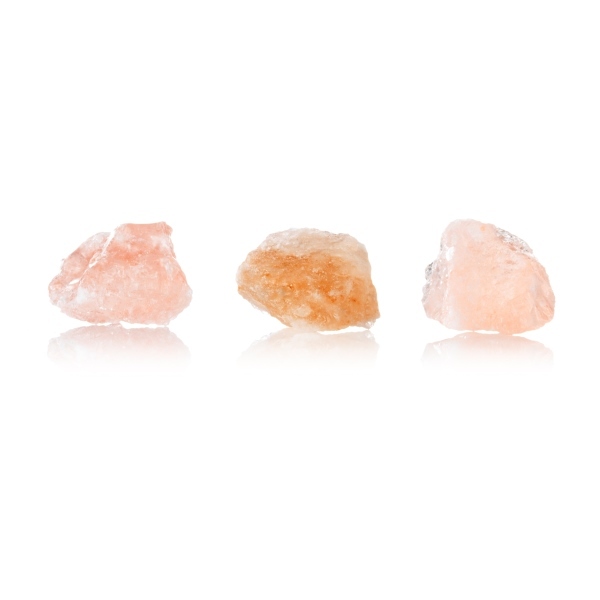 Three replacement Himalayan Salt rocks for your Rivsalt grater. 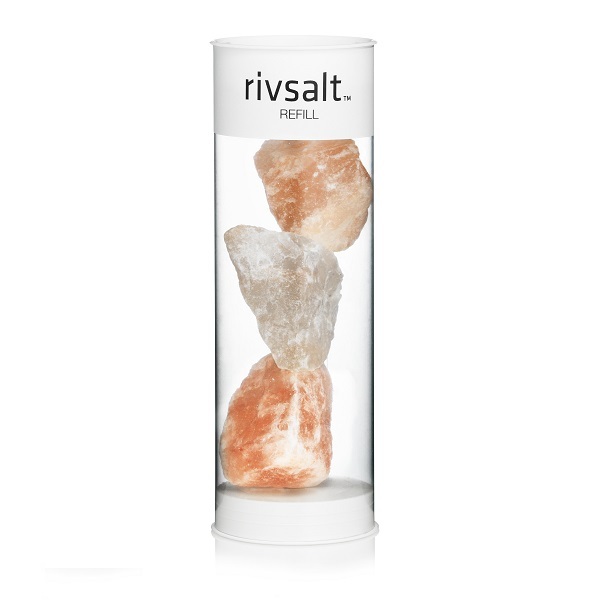 This product is dispatched by Salthouse and Peppermongers. This item has a shipping weight of 150g.